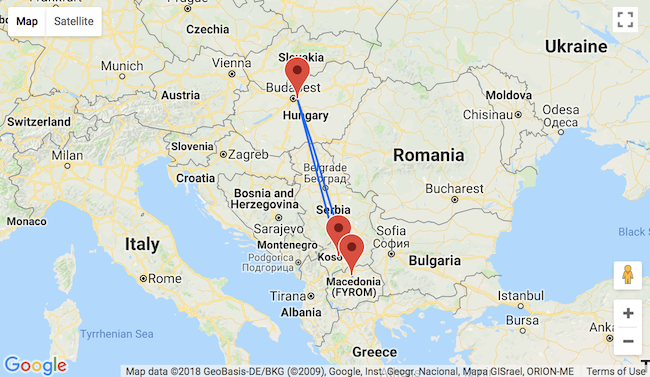 Hungarian low cost carrier Wizz Air is offering cheap spring flights from Budapest, Hungary to Skopje, Macedonia or Pristina, Kosovo and vice-versa! 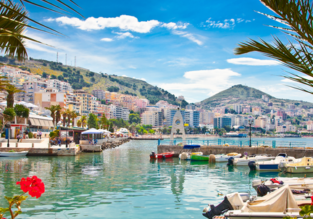 You can but a ticket from only €18 round-trip! Lowest rates in January – April period are available to all while the lowest rates in May-June dates are only available to WDC members! 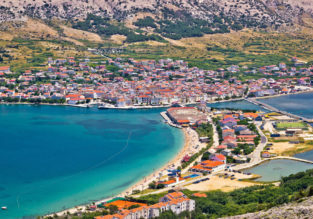 This Balkan country is not the most obvious holiday destination and it has just recently gained the attention of travellers. The capital city – Pristina makes for an excellent base for day trips, and is home to splendid local restaurants. Surrounded by high mountains, Kosovo provides plenty of opportunities for hikes, horseback riding and swimming in natural pools like those at Mirusha waterfalls! 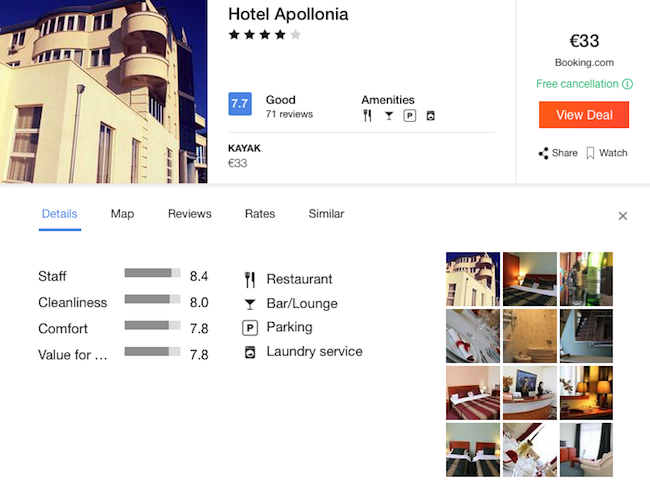 In Pristina encourage you to stay at 4* Hotel Apollonia with very good reviews. Featuring a restaurant that offers traditional Albanian and international dishes, this property is located 1 km from the centre of Prishtinë. Free Wi-Fi access is available. All rooms are air-conditioned and offer satellite TV. 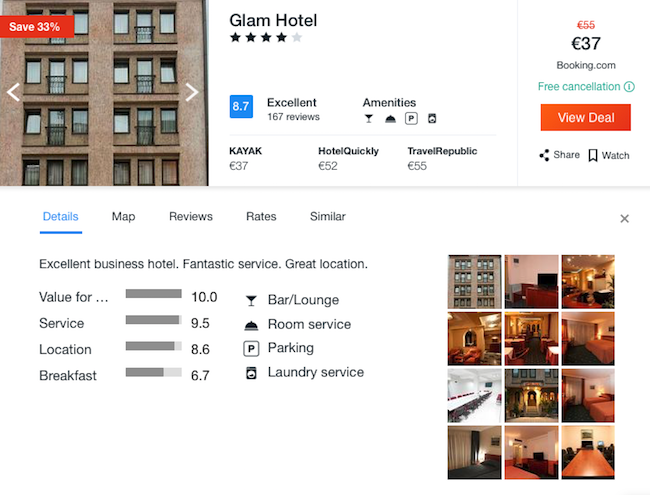 Featuring a hairdryer, private bathrooms also come with free toiletries and towels. Some rooms have a private terrace.